We know residential real estate as well as anybody and then some! Whether you're new to the area or have lived in Evanston a long time, we can help uncover great opportunities to find a choice place to live. Don't see what you're looking for here? 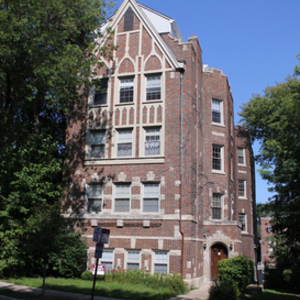 We have relationships with the Evanston real estate community and can uncover just what you're looking for.